Pfc. Haven L. Plaster, son of Mr. and Mrs. G. W. Plaster. 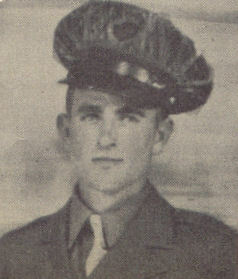 Entered the Army in Nov., 1942, trained in Camp Barkeley, Texas; is now discharged.